Every dream has a starting point. My love of reading, and the eventual desire to write, began in the pages of two childhood classics. 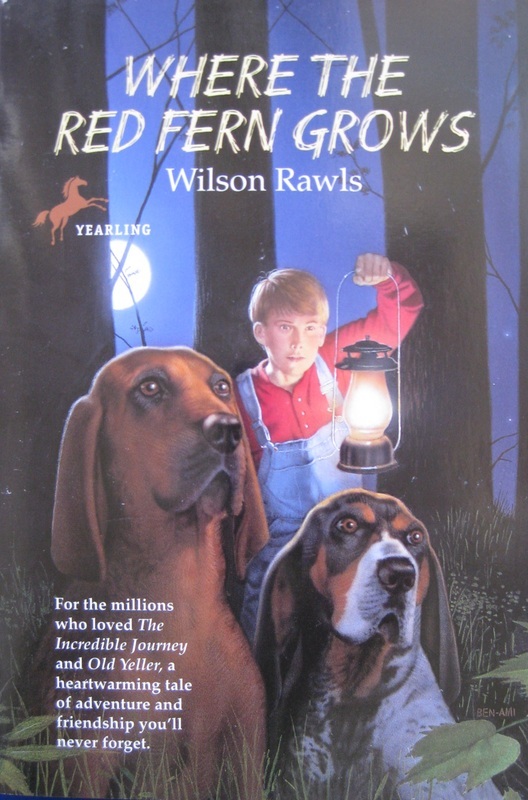 Where the Red Fern Grows is the first book to ever make me weep. Not cry. Weep. Hysterically. As if my house had just gone up in flames and every family member, friend, acquaintance, and celebrity crush perished inside. 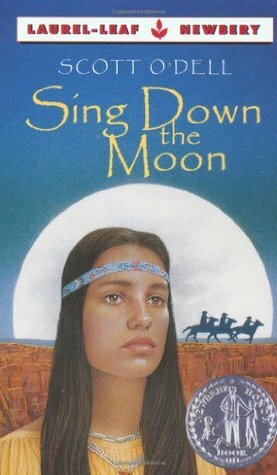 Sing Down the Moon sobered me to the cruel realities of human nature, yet inspired hope. And it stayed with me, dug a sort of niche in my heart where I knew I’d always carry these people who never existed. That niche grew and grew, and over time I began making up my own people to put in there. That they’re climbing out and into their own stories is a kindness of God I don’t have the words to describe. By His grace, my dreams are stirring to life. The process is slow and the work is hard, but dreams are worth the effort. Otherwise they stay lofty notions in the head and passing flutters of the heart. Your turn: What’s your dream and what inspired it? Thanks for sharing your dreams, Tanara! My dream is also to write, but also to visit as many beautiful places and landscapes as possible – I’m lucky in having seen so many already. And, eventually, for Colin and myself to live somewhere beautiful beside the sea in western Scotland. Keep focusing on your dreams! I wish you the best with your dreams too, Jo. I love looking at your photos because you capture scenery so beautifully. Maybe one day that seaside Scottish view will inspire the story too :-). Blessings! I agree with your reasons for loving what writers and artists do, Daniellajoe. You’ve got your own creative talent, though. You take from your imagination and actually make things–beautiful things. It’s truly a gift.